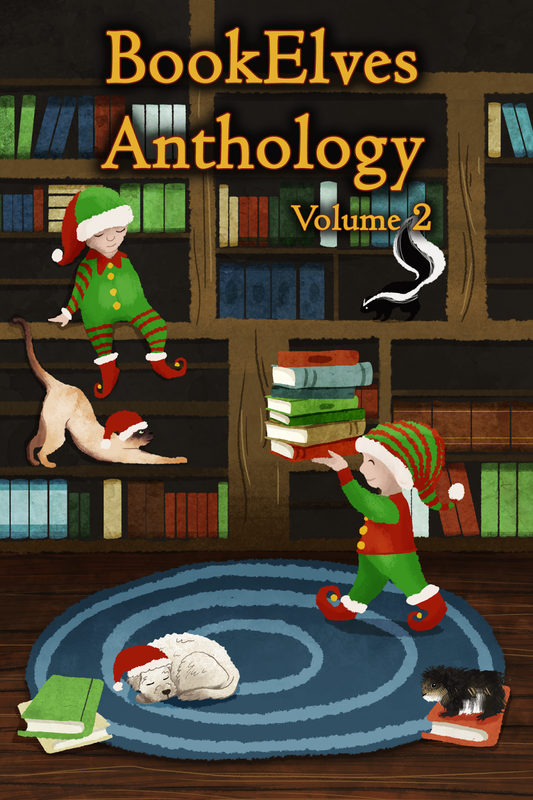 The delightful second set of seasonal short stories is out today in all online stores. You can buy the paperback at Amazon and Createspace. If you get it, it would be great if you would post your review on your buying site. Thank you. 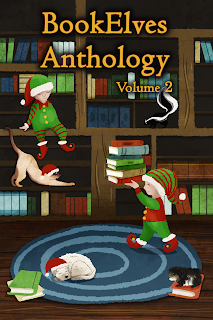 You also still have time to enter the Goodreads Giveaway for a chance of winning one of two copies of the book - entries close on 26th November (Thanksgiving).